Recently we were talking together about how cool it would be to live in a redesigned monumental building. This led to the idea to write a blog with examples of some nice redevelopment projects. Below are three examples. The water tower is located in the middle of a protected natural area of Natuurmonumenten, De Wieden Overijssel. 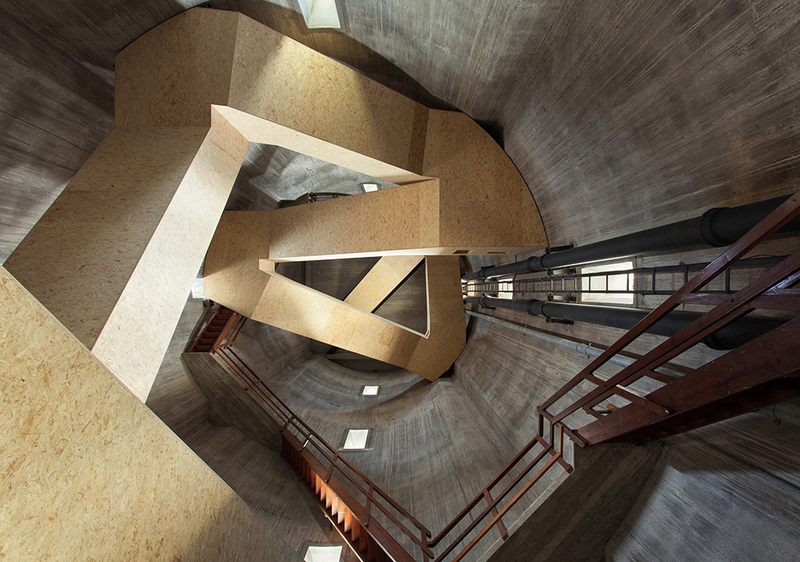 A spectacular new “architectural route” takes you to 45 meters. 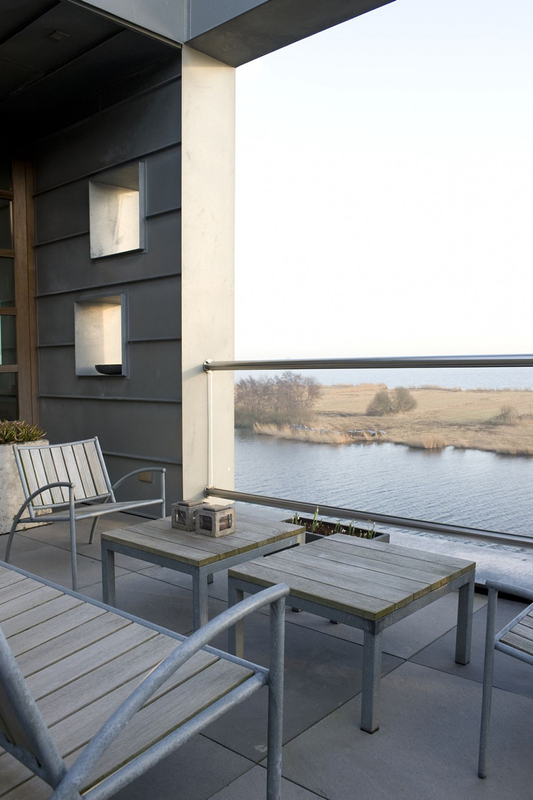 At the top, four windows give a 360 degree view of the Wieden. 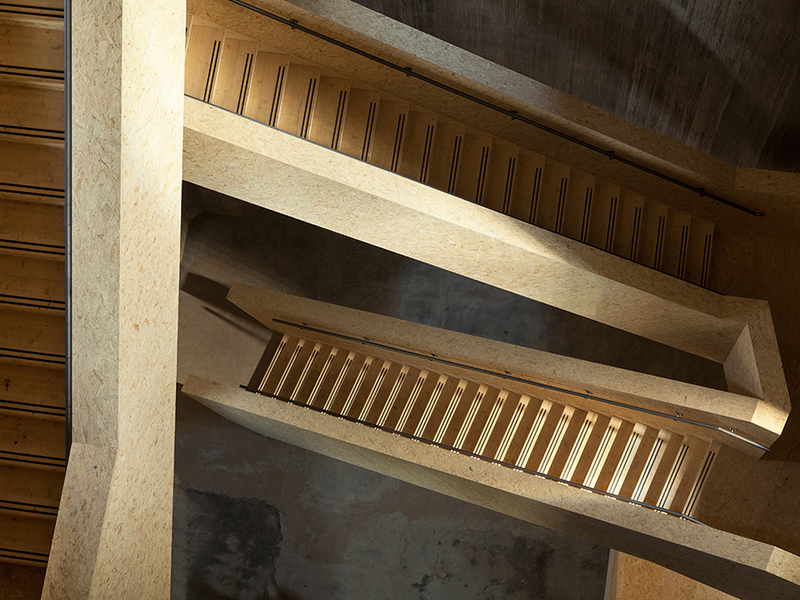 The journey upwards starts with a closed staircase, which takes you to the first floor at a height of 4 meters. 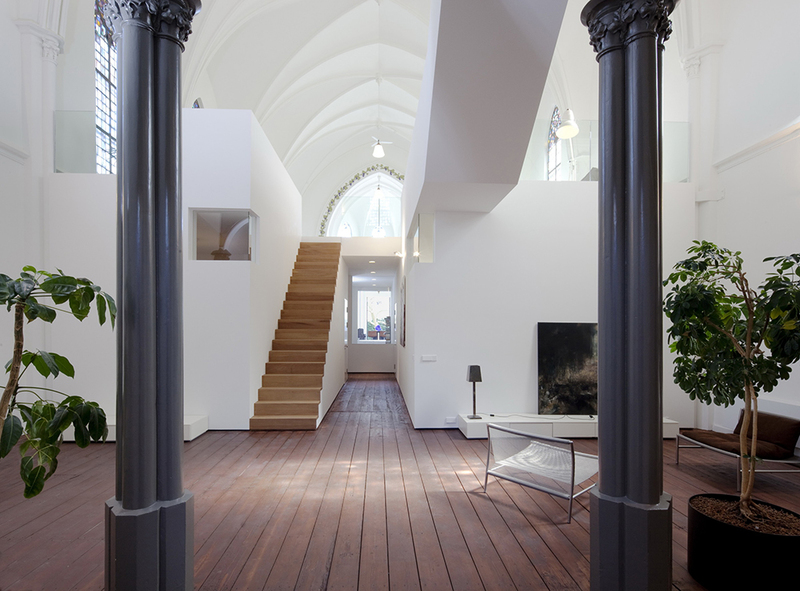 Here you stand in a 24 meter high space with a spectacular interplay of old and new stairs. 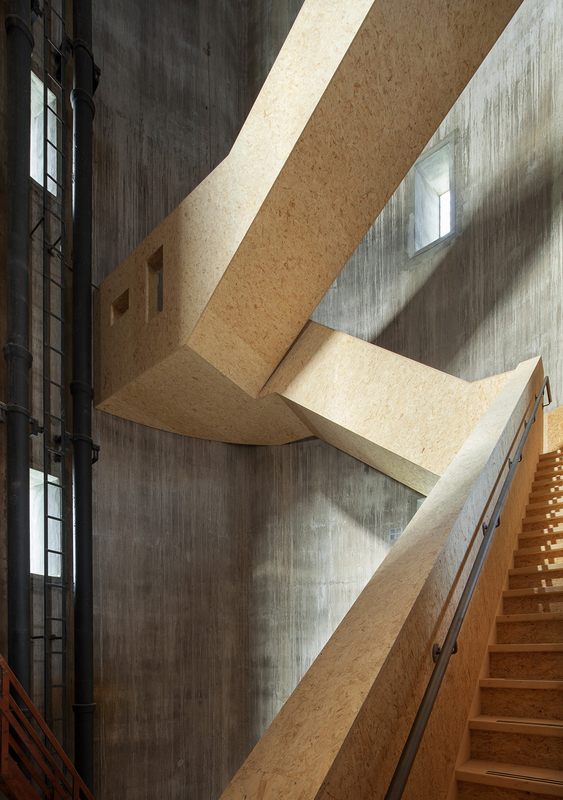 Where the old staircase rises along the walls, the new staircase rises criss-cross to reinforce the spatial experience. The new staircase takes you to 28 meters height at the level of the leak floor, just below the immense water reservoir. The spiral staircase rises along the walls and reinforces the spatial experience of the water reservoir, the heart of the tower. At the very top is the viewpoint. In addition to the four small existing windows, four large windows have been realized that complete the view of the Wieden. The public makes a spectacular and varied journey with a beautiful view as a reward. The strength of this plan lies in a combination of extreme restraint on the outside with an architectural statement on the inside of the tower. 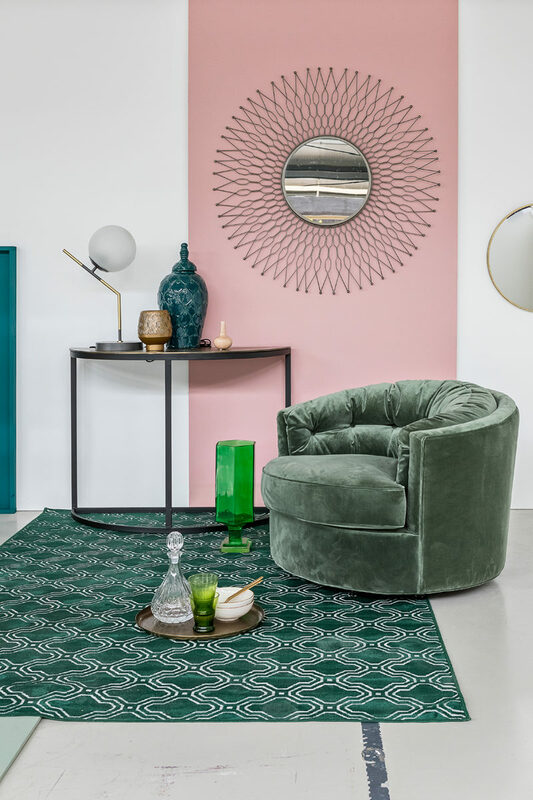 A dilapidated former grain silo has been converted by Enzo Architectuur & Interieur into, among other things, this spacious loft apartment on the top two floors. 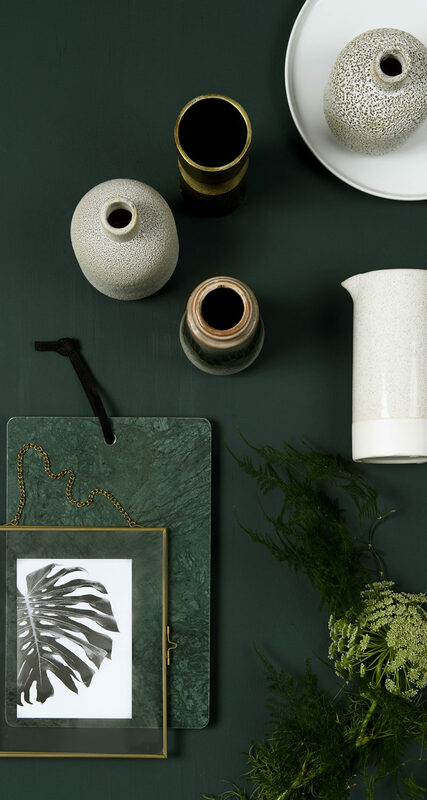 The many ‘random’ placed windows let in plenty of light and because of their wide window frames they look like picture frames for the surrounding polder and lake landscape. The industrial past is still visible in the interior. The dark walnut that has been used for the kitchen, stairs and cupboards gives the interior of this loft apartment a pleasant, intimate atmosphere. 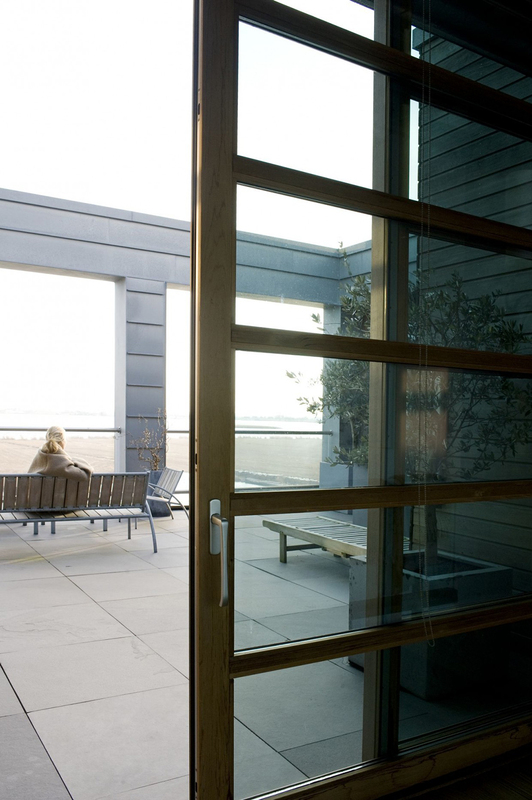 From the inside, sheltered terrace, of the resident has a magnificent view of the wide surroundings. Office spaces are located on the ground floor and first floor of the silo. 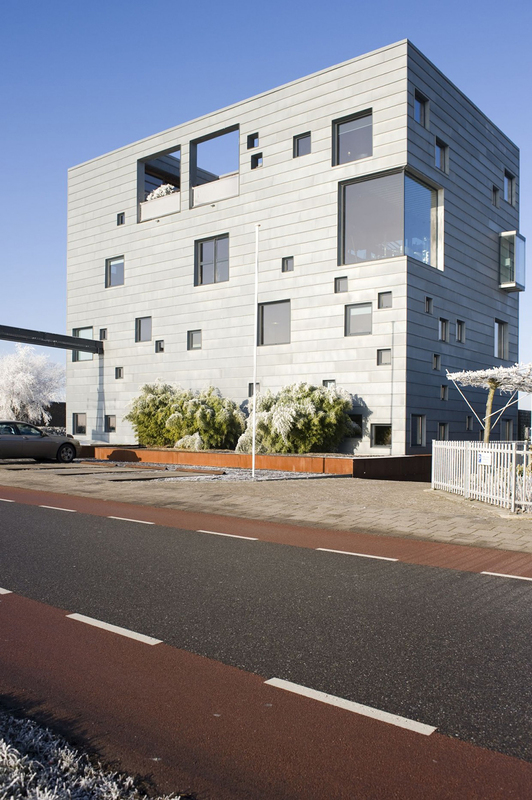 In one of them is the office of Enzo Architectuur & Interieur located. 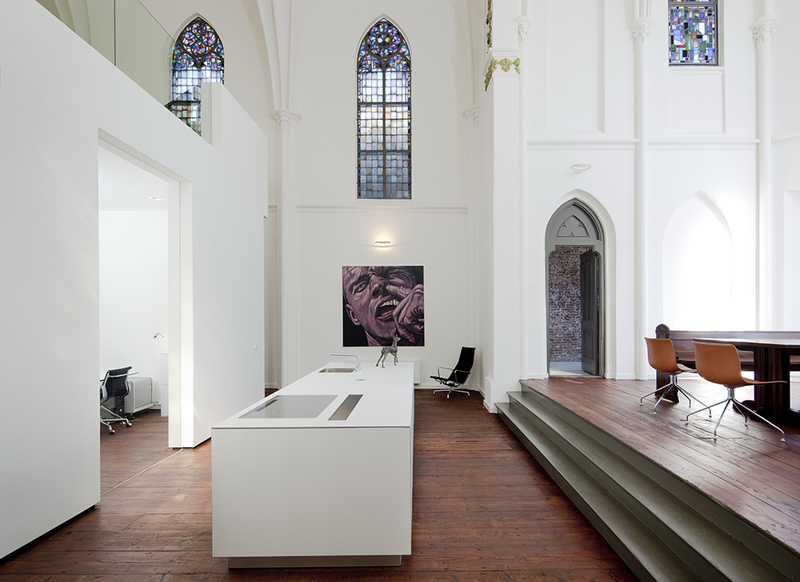 The Old Catholic St. Jakobuskerk has been transformed into a spacious home. Since 1991 there are no services anymore in the church and in the period until 2007 the church was used as a showroom for antique furniture. The church was also rented as a meeting room or used for small concerts. For these functions a large intermediate floor was created in the 1990s, which broke the spaciousness of the church. The presence of this intermediate floor was an important starting point for the design. 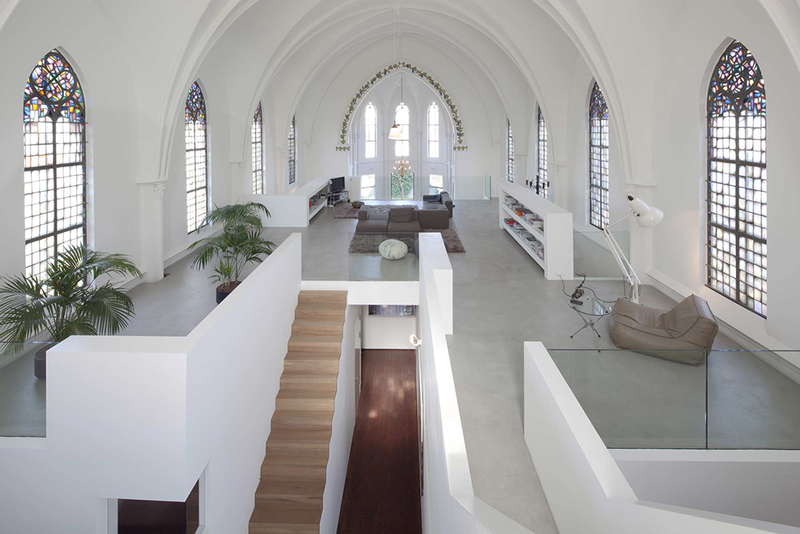 The intermediate floor has been radically adapted to improve or restore the spatial qualities of the church. With the removal of parts of the intermediate floor, interesting sight lines are emphasized and the light can penetrate to the ground floor better. The traffic space meanders through the volume and connects the open front with the rear part of the church where the altar used to stand. Sometimes the experience of the monumental church is dominant and at other times the new ‘look’ of the residential church dominates. Furthermore, the church is left completely intact on the outside and daylight enters through the original stained-glass windows. Parts of the texts and images from Zecc and Enzo.